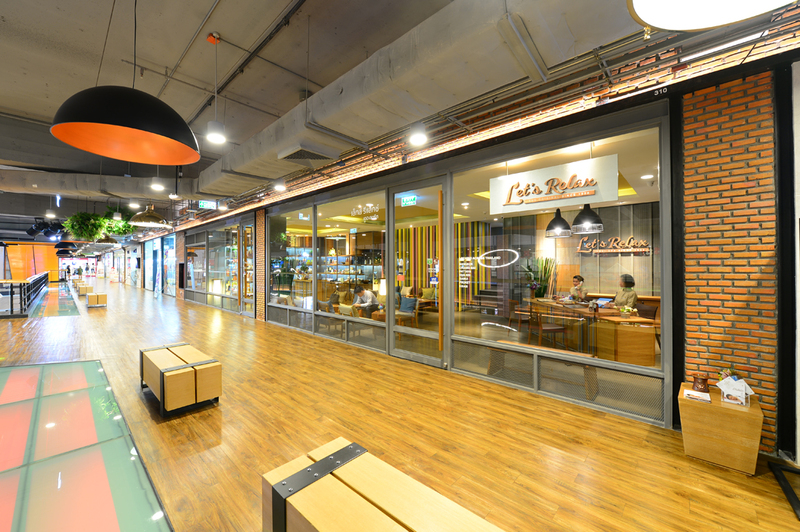 Balancing the Street Industrial Style of The Street Shopping and Let's Relax's contemporary style, Let's Relax The Street Ratchada offers the modern chic spa atmosphere. 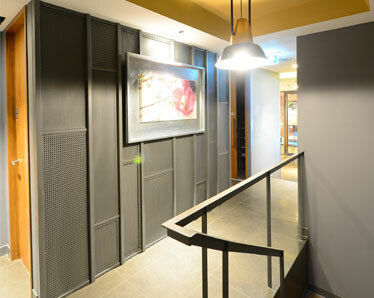 Situated in the new CBD Area, Let's Relax is easy to access and approach for all spa-goers. By Taxi: Go to Ratchadaphisek Road Soi 7. The Street Mall will be on your left. By MRT: Go to Thai Convention Center Station and Take the exit 4. 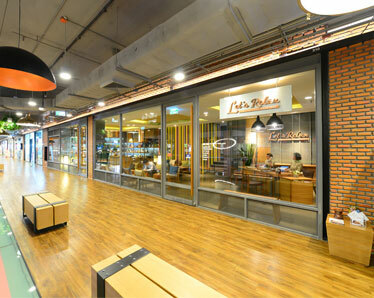 Walk 250 meters north to The Street Mall. 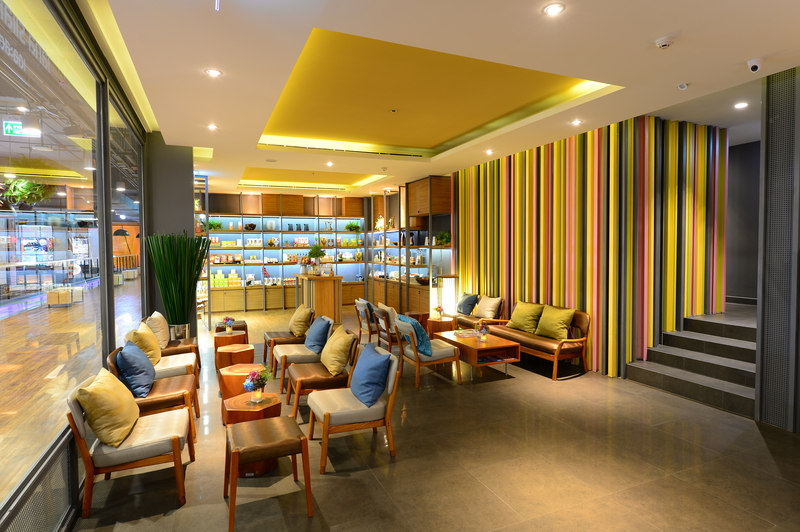 Our spa is located on the third floor of the street mall. You can download our illustrator Map. This popular massage lets you sit and relax after a long day of traveling. Not only it helps relieve the tension in the lower parts of the leg, this ancient massage is believed to help promote oxygenation of tissues of several major organs of the body by focusing on the reflex zones of the feet that correspond to them. Other benefits include improved circulation, ease of pain and treatment of ranges of acute and chronic illnesses. A must-try massage for foreign travelers. Thai Massage is influenced by Chinese and Indian healing arts, which involves a combination of stretching and acupressure techniques. The massage is oil-free and performed on a mattress, with loose pajamas are worn. 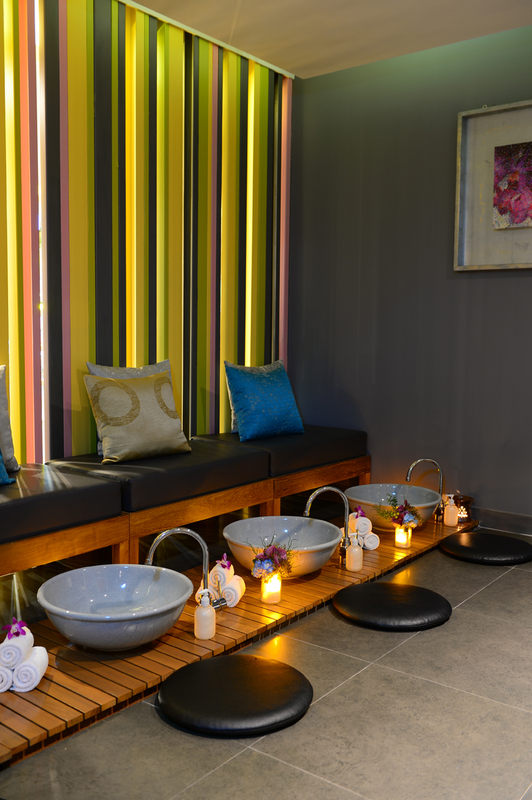 Guests finish the treatment with Let’s Relax’s Cooling Oil that freshens the body for the rest of the day. A great reward for a special occasion. Similar to regular aromatherapy oil massage, which utilizes essential oils from plants, leaves, and flowers to massage on pressure points of the body. Yet, the heated warm oil lets our guest dive into the feeling of relaxation just moments after an oil is rubbed on the body as the heated oil helps soften and expand the muscle tissues. 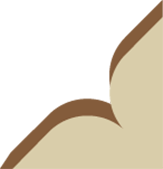 leaves, and flowers that are applied to the body with a Swedish massage technique. A good treatment to reward yourself after a long day of work or travel, the treatment if found to stimulate blood flow and lymph fluid. Reach the height of relaxation with our aromatic hot stone massage, where a combination of heated volcanic stones and warm massage oils are applied to massage the whole body at the deep muscle level. This signature treatment is found to release tension, promote circulation, nervous fatigue and create a positive energy flow in the body. An experience one should not miss. Traditional Thai massage performed by two therapists at once that involves a unique combination of gentle stretching and acupressure techniques. 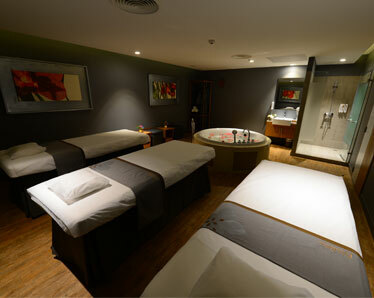 The oil-free massage is performed on a mattress, while loose pajamas are worn. 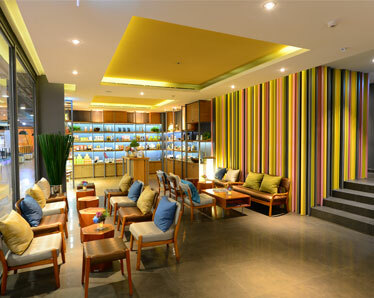 Guests usually say that the experience is superior to a regular Thai massage. 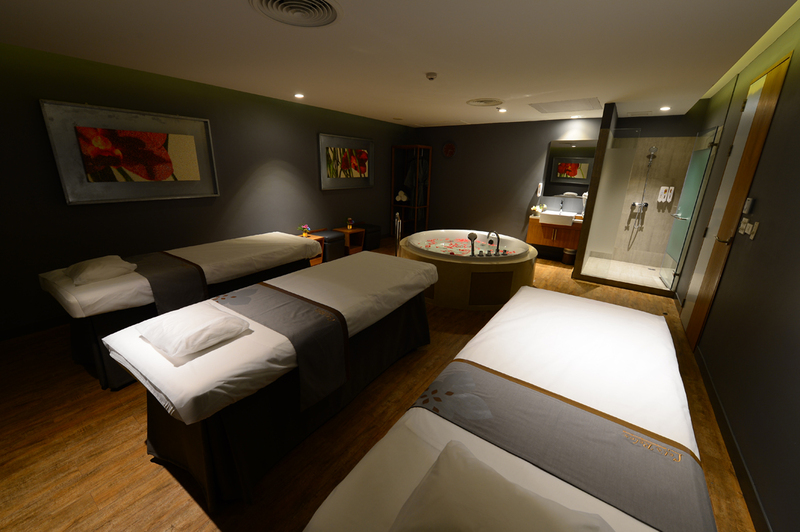 Another must-try at Let’s Relax Spa. 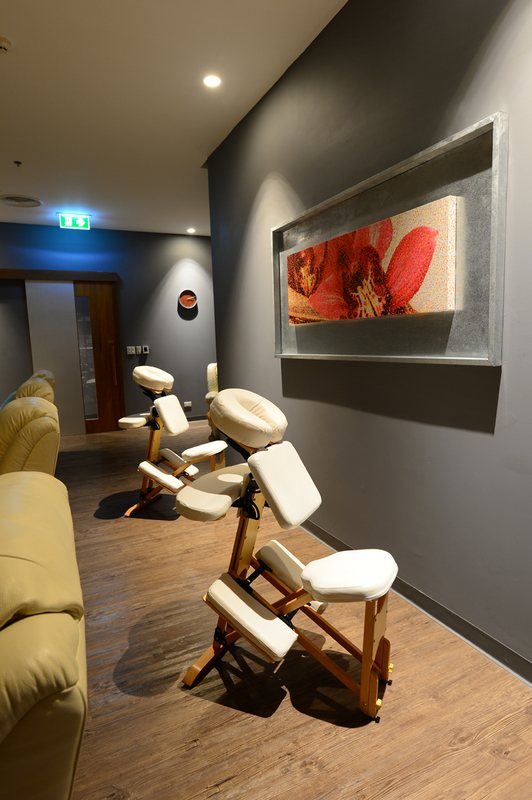 A quick reward for the day for guests who wanted to experience the art of reflexology and stimulating pressure points under a limited time. 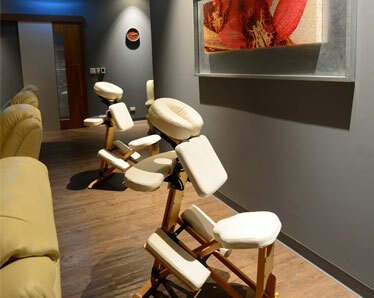 This series of treatment helps with body circulation, relieve stress, and reinvigorate the body for days to come. A dream package includes a 45-minutes Foot Reflexology, a 15-minutes Hand Reflexology, and a 30-minutes Back and Shoulder Massage. 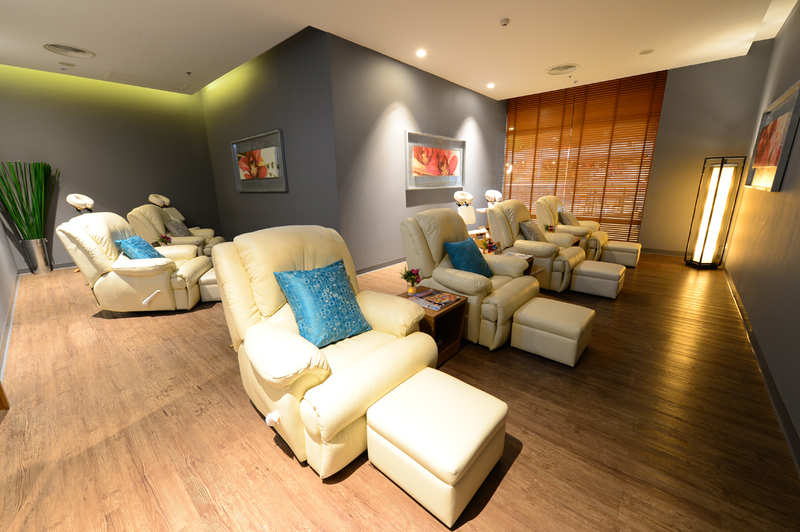 A value combination of Foot Reflexology (45 mins) and Thai Massage with hot herbal compress (120 minutes) for guests who need a full break after a long day of activity, especially walking. 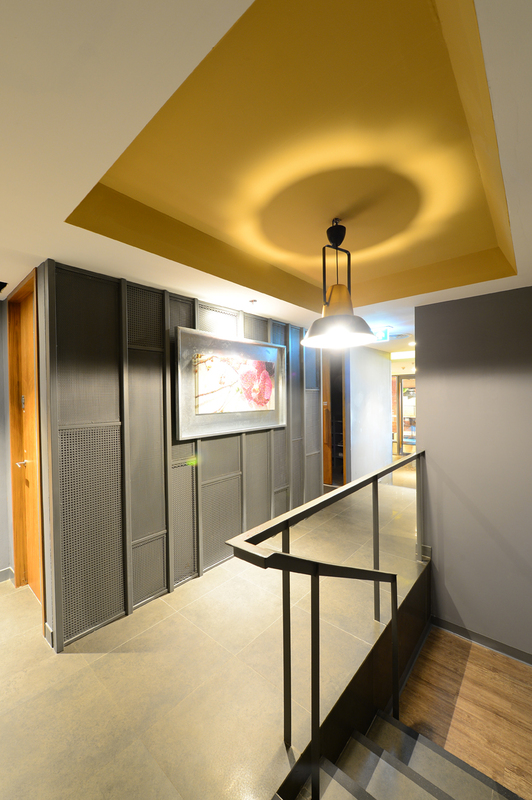 The oil-free Thai massage helps reinvigorate the body, while foot reflexology promotes oxygenation of all body tissue, both aiming to restore your energy for the rest of the day. With Body & Soul Package, our guest chooses between a 60-minutes Body Scrub or Body Wrap, followed by 60-minutes of Aroma Therapy oil massage. The former treatments improve the skin moisture or renewal, while the aromatic oil treatment provides ultimate relaxation and skin protection. 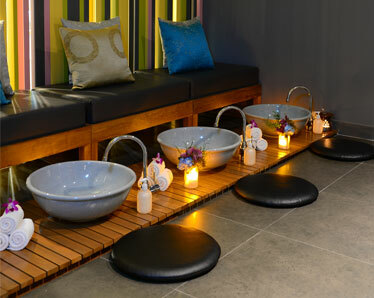 It’s a classic combination for a full body pampering at our spa. 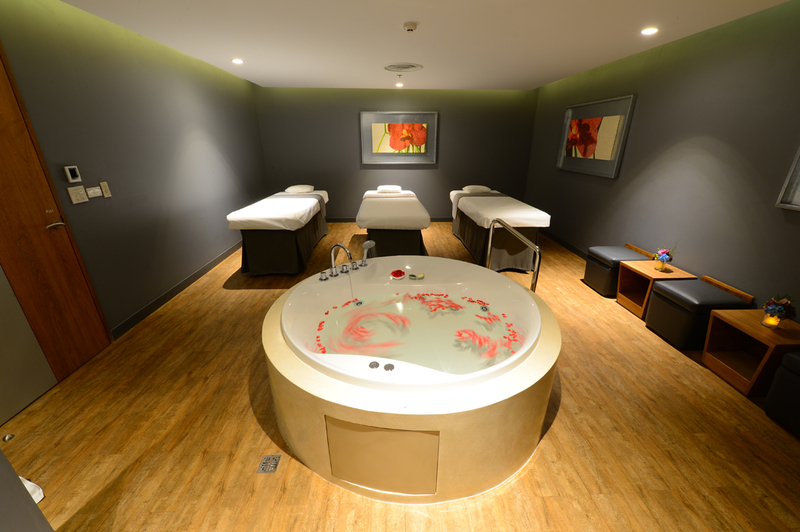 Similar to Body & Soul Package, the Full Spirit package lets our guest relax and revitalize the skin with 60 minutes of Body Scrub or Body Wrap, and a 60-minutes Aromatherapy Oil Massage. 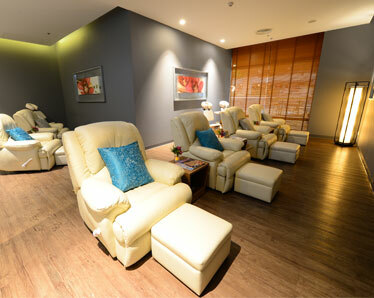 However, with Full Spirit package, the added 45-minutes Foot Reflexology lets the guest heals beyond the skin, to the invigoration inner body. 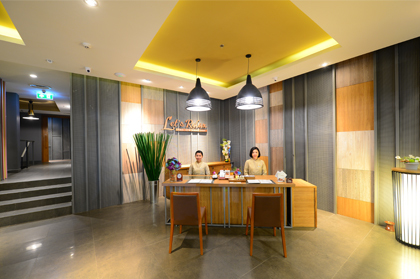 Blooming Life package lets our guest relax and revitalize the skin with 60 minutes of Body Scrub or Body Wrap, followed by a 60-minutes Aromatherapy Oil Massage. Next, the guest gets to relish with 60-minutes of Facial Relaxation that massage and gently exfoliate the facial skin of dead cells. Its the salubrious renewal of the skin, our largest organ, from head to toes. This package is a perfect combination of all kinds of exercise that involves the movement of the legs. The 45-minute Foot Reflexology massage relieves the tensions in the lower parts of the leg as well as promotes circulation. 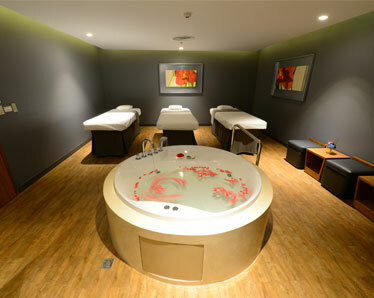 The 90-minutes Hot Stone Massage goes further into the deep tissue level of the whole body. Copyright © 2019 Let’s Relax Spa. All rights reserved.